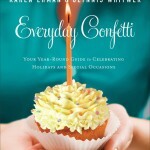 Are you expressing your appreciation in the workplace? I recently changed positions at work from co-worker, then supervisor and now employer aka the boss. I knew the job I was taking on inside and out, or so I thought. The part I wasn’t prepared for was the employee management part. You may now all the laws and procedures for the job, but handling personnel is a completely different matter. The people who work for you aren’t robots there to perform their job duties and go home. They bring with them their feelings, personalities and needs. You say you aren’t there to fulfill their needs. No, but how you treat your employees makes a big difference in how they perform their job duties. While I started out as friends with my co-workers and had established a good work relationship with them as their supervisor, becoming their boss changes things somewhat. I have to make decisions they may not always agree with. 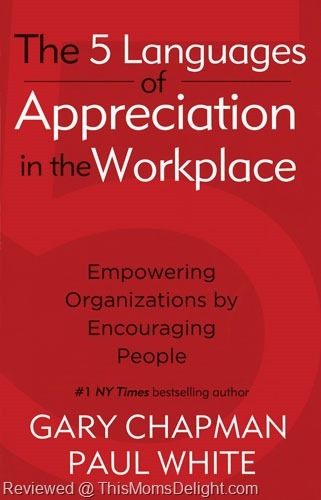 Reading 5 Languages of Appreciation in the Workplace, I learned exactly why some of my employees like to chit chat with me, while others express a need for me to pat them on the back, while others don’t like public displays of appreciation. It all comes from their ‘language of appreciation’ in the workplace. While I am not able to implement some of the suggestions in the book, I do see a difference in my employees in what I was already doing and didn’t realize it was responding to an employee’s particular language. I can see which language of appreciation most of my employees preferred. I am interested having them take the MBA Inventory to reveal their true language of appreciation. This book is a helpful resource for employers to better respond to their employees, as well as co-workers to respond to one another. I received this book from Moody Press in exchange for my honest review. The 5 Languages of Appreciation in the Workplace applies the love language concept to the workplace. 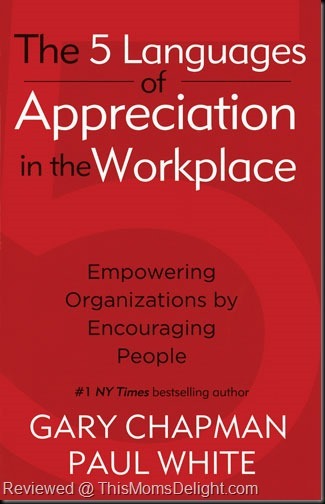 This book helps supervisors and managers effectively communicate appreciation and encouragement to their employees, resulting in higher levels of job satisfaction, healthier relationships between managers and employees, and decreased cases of burnout. Ideal for both the profit and non-profit sectors, the principles presented in this book have a proven history of success in businesses, schools, medical offices, churches, and industry. Each book contains an access code for the reader to take a comprehensive online MBA Inventory (Motivating By Appreciation) – a $20 value. I think a supervisor who only has a small number of people reporting to him/her (perhaps no more than 10) can figure out the “language of appreciation” of each report without inventory just by careful observation. The trick is realizing that not everyone who works for you is motivated by the same things you are. And, honestly, I think a lot of supervisors or businessowners never take the time or effort to find out. I praise you highly for caring. You must be a wonderful person to work for! I work from home, but I think you’ve made some very valid (and timely) points about the way we should treat others in the workplace, no matter where it is! Sounds Like A Interesting Read Can’t Hurt To Try Right!!! I know a lot of bosses that should read that book. I feel like the more appreciated you are the more you will want to work for that boss. Oooh, this is so great! I entered the ranks of management/the boss/the punchline of all Dilbert jokes about 2 weeks ago. I am passionate about providing excellent leadership… and these ideas will be very helpful. Thanks! 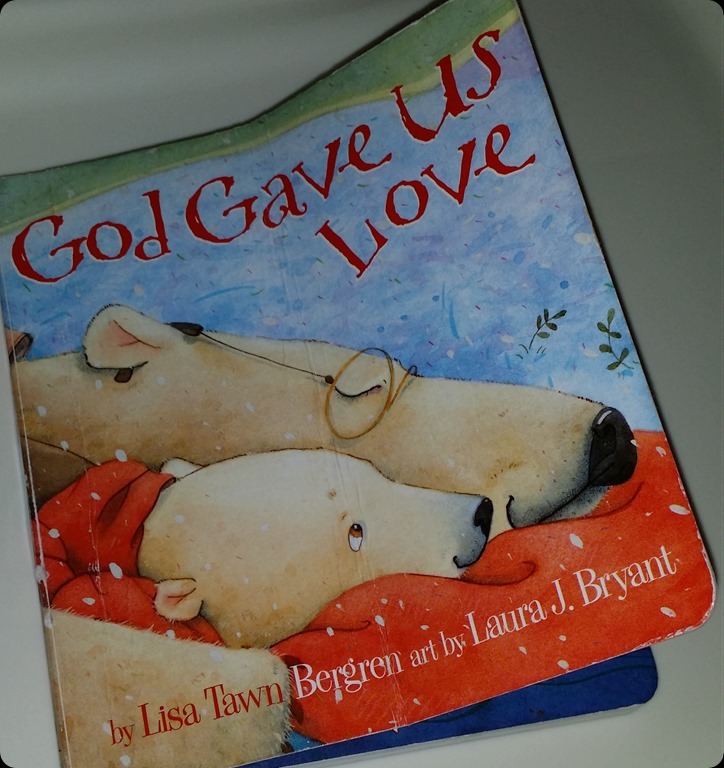 It sounds like a great resource and came at a time when you needed it. Visiting from Literacy Musings Mondays. “No, but how you treat your employees makes a big difference in how they perform their job duties.” I think this is really true, because when an employee feels respected and are treated kindly, it makes them want to do their best. I haven’t read the book, but it sounds like they make some good suggestions.